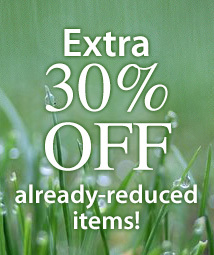 Looking for a simple and quick spring accessory? 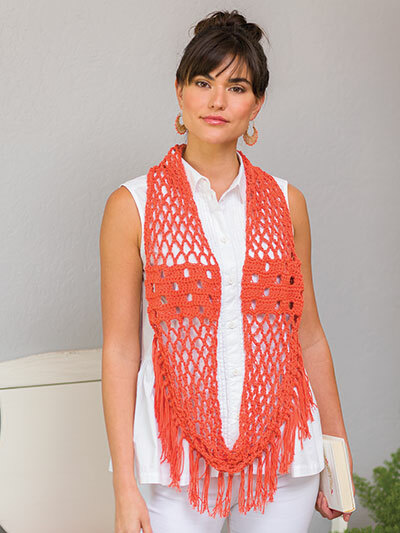 This light and airy scarf is just that, and it’s easy enough for the beginner crocheter! This lacy scarf is made using 2 hanks of Berroco Weekend worsted-weight yarn in the color dahlia and a size J/10/6mm crochet hook. It measures 9"W x 26"L.